If you like working with machinery and technology, this is your program. Includes hands-on course work in power and machinery systems, processing and handling, and sensors and controls combined with business and agriculture courses to manage equipment systems in a variety of industries related to food, fuel, and water. Equipment testing, plant operations management, technical support and product marketing are just a few career possibilities for students in this program. 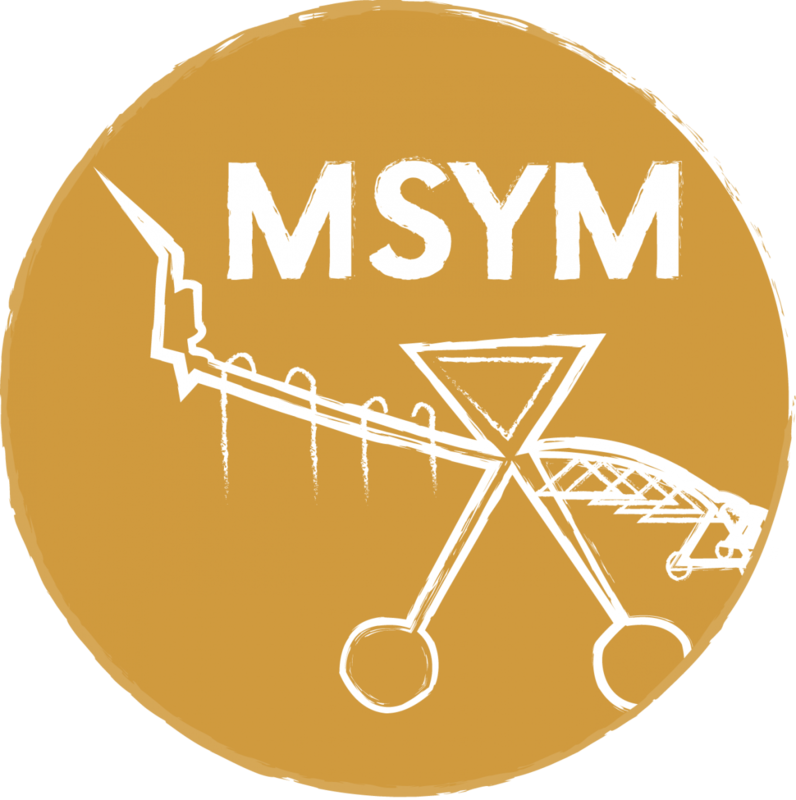 Mechanized Systems Management (MSYM) will help you develop technological problem-solving skills at the professional level. This includes managerial, business, mechanical, and systems analysis skills. Management skills can be applied to managing machines, natural resources, people and money in engineered systems in Nebraska and throughout the world. Businesses thrive when the whole system of equipment is optimized, not just individual machines, and there is a growing need to manage the increasingly complex and sophisticated technical systems along with personnel issues in agriculture and agribusiness. At UNL, practical courses emphasize management skills and efficient use of our soil, water, and energy resources without compromising the environment. Mechanized Systems Management coursework emphasizes hands-on experience, providing access to modern, well-equipped laboratories, and real life situations. A demand for graduates who can work in these areas is high—and salaries are too! This major is administered through the Department of Biological Systems Engineering; the conferred degree is a B. S. in Mechanized Systems Management from the College of Agricultural Sciences and Natural Resources (CASNR). understand that professionalism involves continuing education.